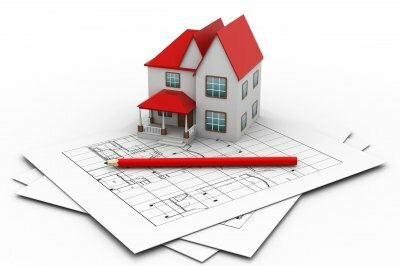 Currently ongoing in Poland national program of the loan subsidies for building energy-efficient houses, carried out by the National Fund for Environmental Protection and Water Management, puts emphasis on the efficiency of the energy use in newly constructed residential buildings. The implementation of this concept is possible, among others, thanks to the use of mechanical supply-exhaust ventilations systems with the heat recovery, characterized by the highest limit temperature performance. Also, the efficiency class of the drives used in ventilations system is important: IE2 meets the requirements for eco-design. Thanks to the mechanical ventilation with heat recovery, the controlled air exchange occurs inside the buildings, which positively affects the comfort conditions of the people residing in them. 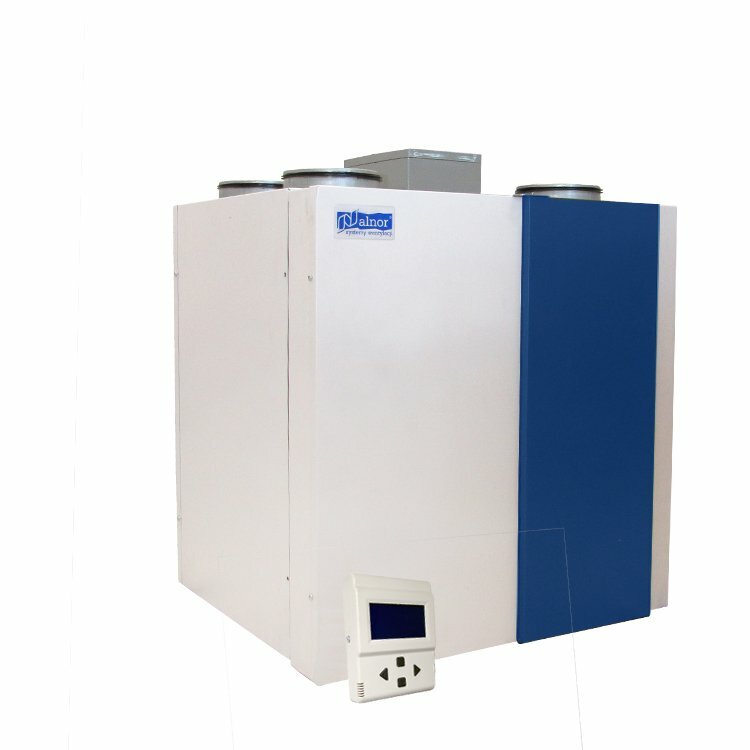 Among commercially available devices, the following are characterized by high quality and competitive price: unit HRU-Minist-Air-W-450 Alnor with high efficiency counterflow heat exchanger (heat recovery up to 95% in accordance with EN 308 TÜV SÜD standard) equipped with, among others: by-pass function (supply of air without heat exchanger), energy-efficient fans with 3-step speed adjustment, external control function (BMS), filters EU4 or F7, metal take-offs with EPDM gasket guaranteeing the sealing class D.
At the stage of purchasing device for heat recovery, it’s worth to check, whether it will allow to adjust the level of relative humidity of air in the building, which is significant in the winter season, when humidity decreases below the acceptable minimal level of 25-30 %. On the other hand, during cooling in the summer, the humidity of air incoming from the outside is decreased. Devices used for recovery of heat, as well as humidity from the exhaust air include, among others: units HRU-ERGO with counterflow heat exchanger or the cross type HRU-ECCO. Both exchangers are characterized by simple structure made of cellulose (so called enthalpy exchangers) with a thickness of 45μm and high permeability of humidity, appropriate sealing and resistance to aging. The distance between the fibres corresponds to the size of humidity particles. Particles with larger dimensions e.g. odours, are not let through the heat exchanger, which prevents the penetration of pollutants into the fresh air. These units have the possibility of 3-step adjustment of operation gears, defrost function and are equipped with two filters. The housings of Alnor heat and energy recovery ventilators are made of zinc-coated steel. Dimensions of the housing are optimized in terms of efficiency of individual types. The entire housing is compact, thermally isolated and acoustically isolated, which reduces the energy losses. When choosing the heat and energy recovery ventilator, you should pay attention to the ease of installation e.g. the ceiling ventilator with the use of prepared hangers, which allows saving space in the room. We encourage you to use modern Alnor B2B platform, which allows constant access to the current price list, availability, contact with the service personnel or optimization of the device transportation.